First and foremost, WOW! I mean look at THE COVER! *dies a little inside* XD I am head over heels in love with the new cover! 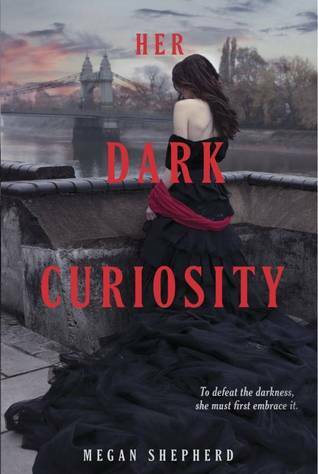 *fangirl eeeps* Soooo, soooo, looking forward to reading "Her Dark Curiosity". The Madman's Daughter was super awesome, was it not?! I can't wait to find out what happens next to Juliet. Are you excited to read Her Dark Curiosity too? Leave me a comment below letting me know what book you're looking forward to reading. 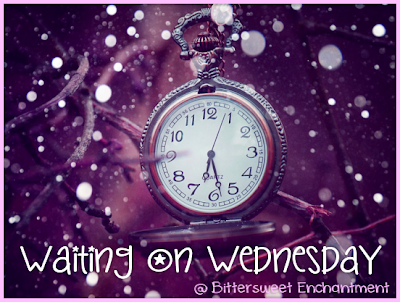 If you have a blog leave me your link to your WOW post and I will stop by! I've heard so much about these books and still have yet to read them! But they both look good--The Madman's Daughter and Her Dark Curiosity. I didn't read book 1 of this series, but I hope to...eventually! Great pick! I have heard a lot about book #1 for this series but I have yet to read it. It sounds really good! so many people loved Madman's Daughter! so i think I need to get myself a copy first soon! I can't wait for this one either!! I just LOVE Megan Shepherd so much. I liked The Madman's Daughter and I was fortunate to have a galley of the second book so I know the feeling why you are excited. xD Thanks for dropping by my blog. Agreed - the cover is gorgeous! And I love when they have that dark feel to it, makes me want to find out all the secrets. Thanks for stopping by earlier!